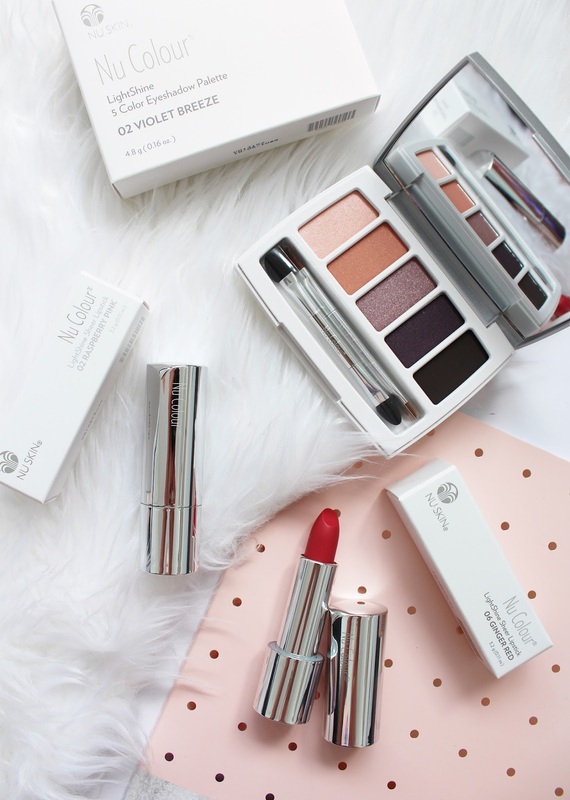 I think I have done pretty well resisting the endless stream of beautiful new product releases and deals from Colourpop of late. But one thing that is always going to get me is the free international shipping offer with no minimum spend, it's safe to say I took advantage of that. 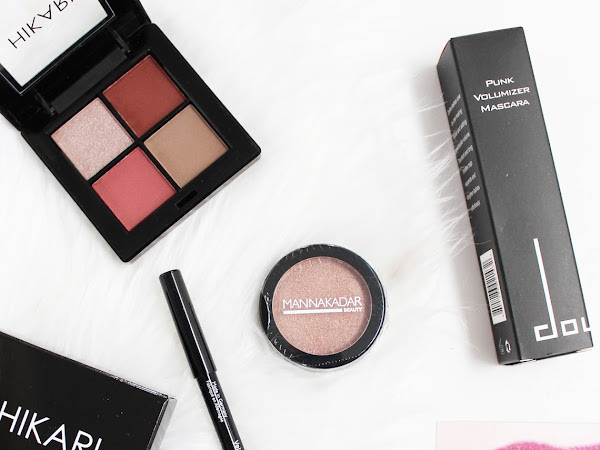 I've teamed up with some of my favourite beauty blogging pals, who are just as Colourpop obsessed as me (perhaps even more... Lani, here's looking at you) to share our recent purchases with swatches and some thoughts on the products. Check out Christel over at Makeupper and Lani over at Lani Loves to see what they have been buying recently. So what happens when you pair a big beauty brand with super affordable products, with one of the top beauty YouTubers? A bloody amazing palette, that's what! 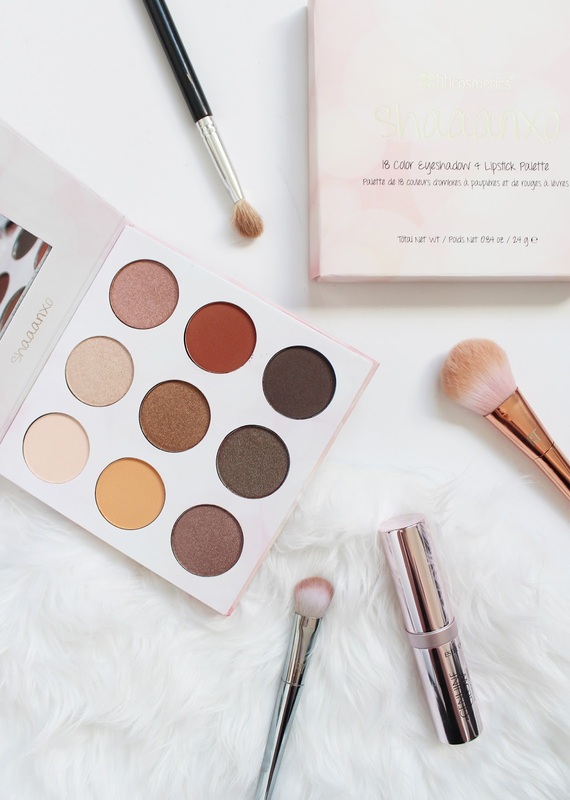 Shaaanxo or Shannon Harris from here in NZ teamed up with BH Cosmetics last year to make the Shaaanxo 18 Colour Eyeshadow + Lipstick Palette. 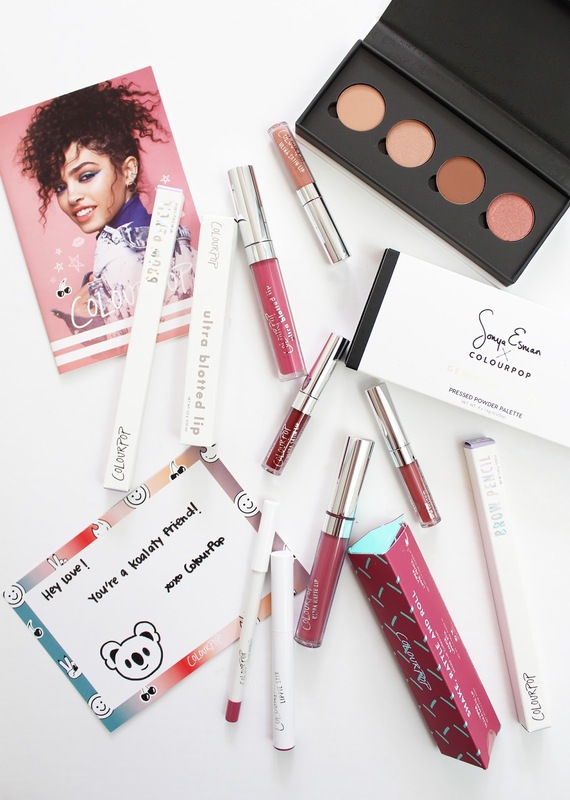 BH Cosmetics have teamed up with a lot of beauty gurus in the past and I am so happy and proud of Shan that she has been able to collaborate with them too. I don't know if the whole cream contouring and strobing thing is still all the rage, but I do enjoy a little cream contour from time to time. 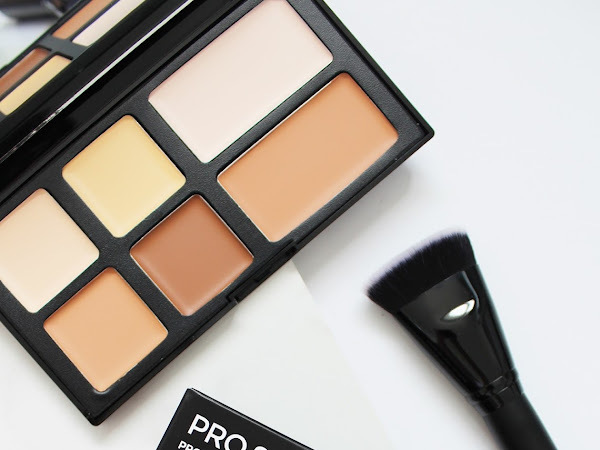 I have the Australis one (a close dupe for the Anastasia Beverly Hills offering), as well as some contouring sticks and was sent this palette from Beauty Bliss a few months back to try out from Freedom Makeup London. 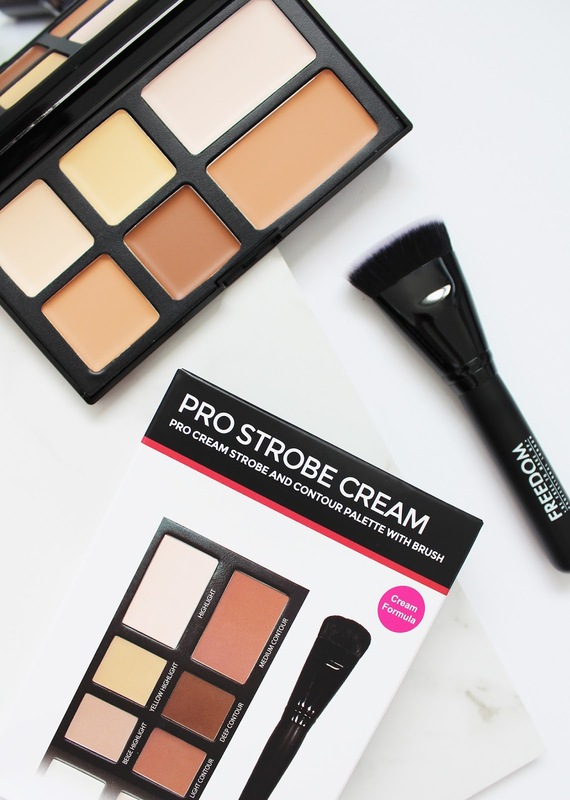 Their Pro Strobe Cream Contour Palette is only NZD $22, but is it any good? I don't own a whole lot of NARS Cosmetics products, but the majority of what I do have comes in the form of these Cheek Palettes that they bring out quite regularly. 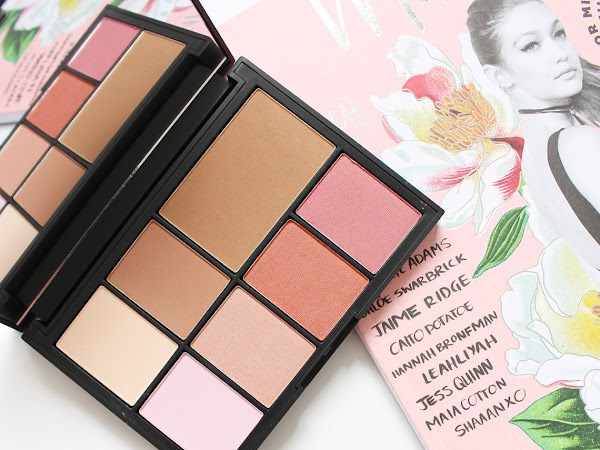 Instead of forking out for an individual blush/bronzer/highlighter, I like spending that little bit extra and getting one of these palettes as they often have some of the classic cult shades, as well as a few new ones. 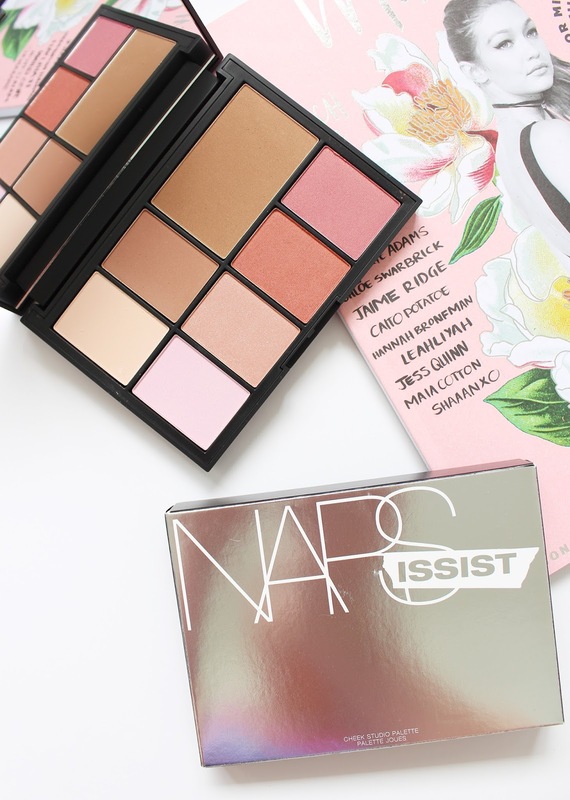 One of the most recent is this NARSissist Cheek Studio Palette* which is such a beauty and holds an impressive amount of different powders inside. 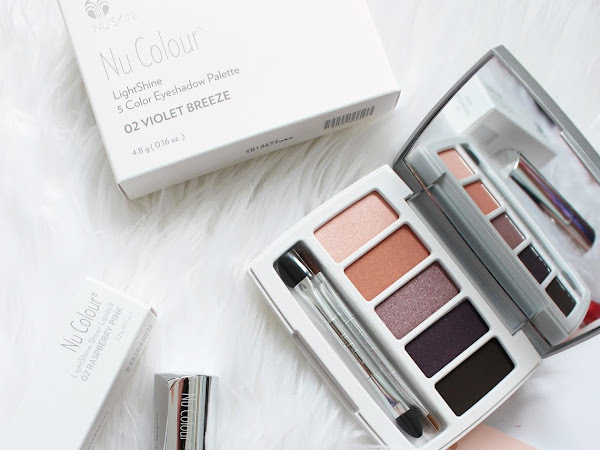 Let me introduce you to a brand new brand, Nu Colour Makeup by Nu Skin. 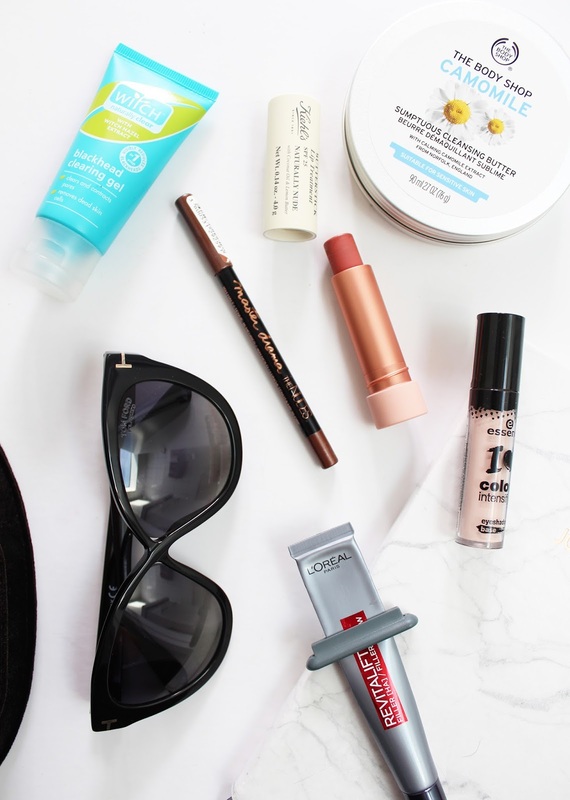 I am lucky that through this blog I get to try out a lot of varied brands, some very popular ones, and then others which are new, or just launching into NZ. I had to do a bit of research to find out what the deal was with this brand, and it's quite an interesting one. 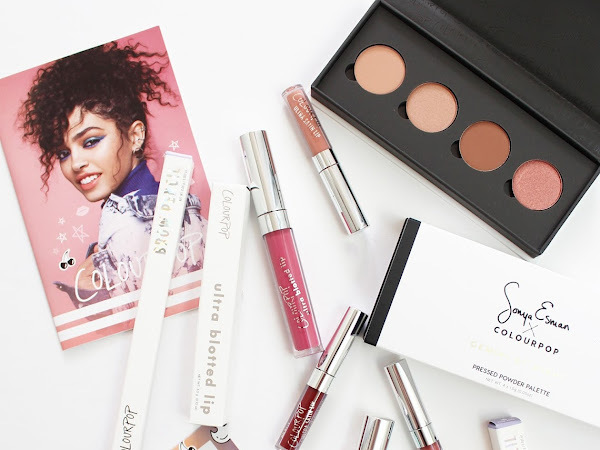 Beauty subscription boxes are nothing new, but there are always new ones coming out. Some last, while others have disappeared (three of the regulars one I use to feature are no longer in production!) 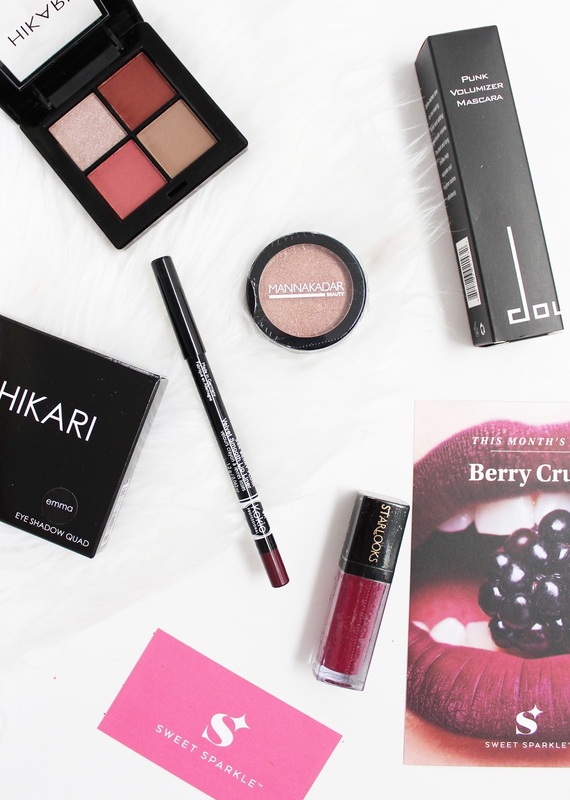 When I was approached by US-based Sweet Sparkle to try out one of their monthly beauty subscription boxes* I was totally keen to see what the contents were like and if it was worth the money. 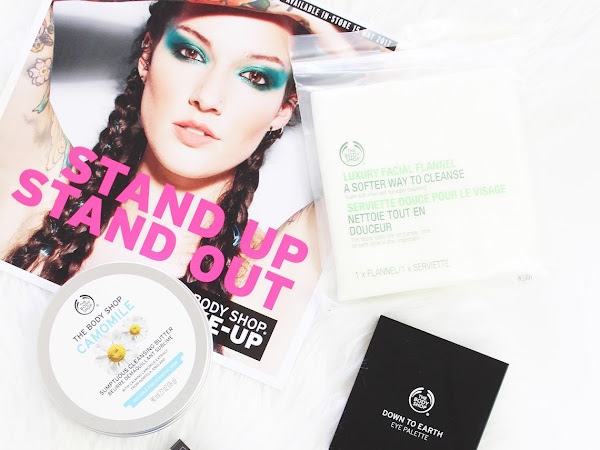 Although The Body Shop are most well known for their skincare range, their now extensive makeup range is definitely one to check out. 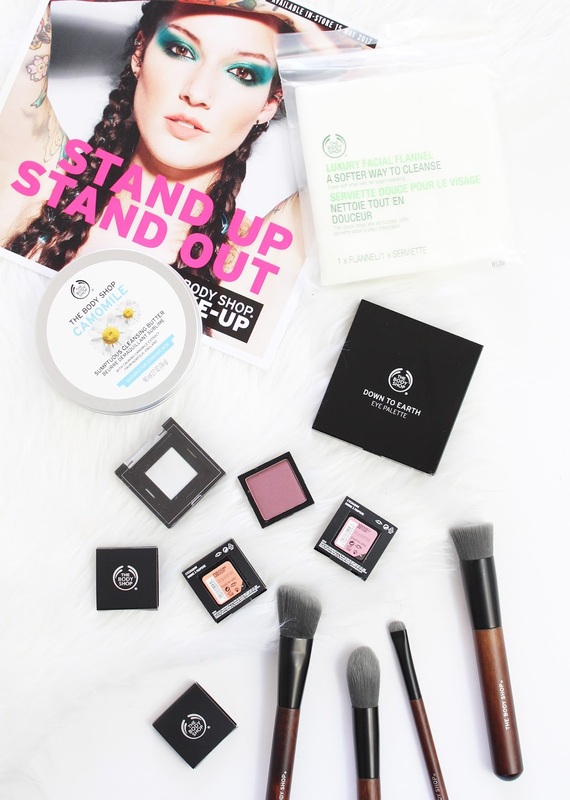 It's all cruelty-free like the rest of their products and 100% vegetarian, plus they have some really amazing products (the Honey Bronzer is one of my absolute favourites). 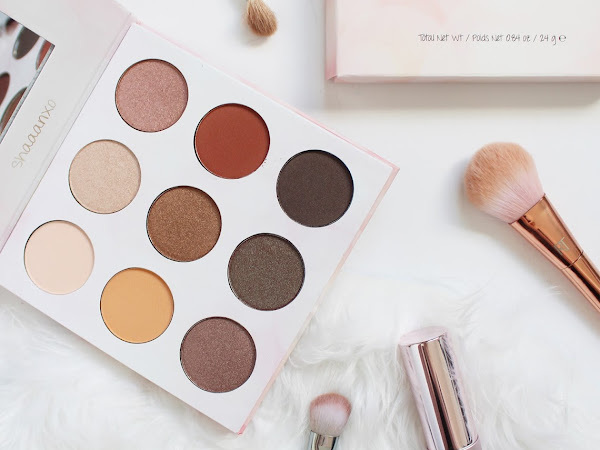 They have just launched a new range of brushes, and customisable eyeshadow palette and I was sent a generous box of amazing-ness to try out. It is June. Let’s just let that sink in a little bit! It really doesn’t feel like June and I have to keep reminding myself that yes, we are almost a whole half a year down. 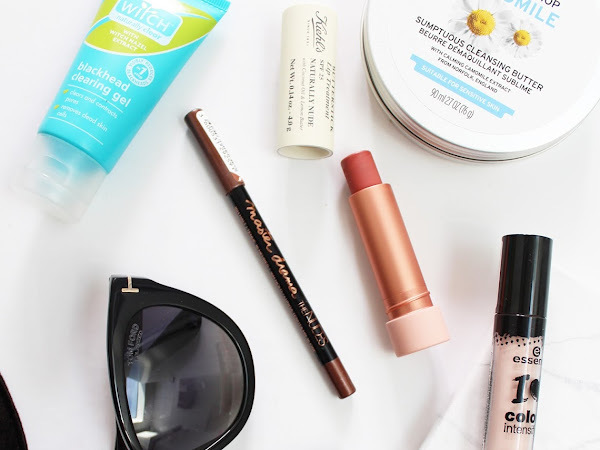 So let’s talk about May for a little bit - I’ve got quite a few favourites from this past month, most of which are all relatively new!